Spending several months in resort is an exciting and valuable learning experience for many young students. For many, it will be the first time that they have been away from home for any length of time and in a situation where they need to take a good deal of responsibility for themselves. For any student joining our instructor programme, we provide male and female representatives/staff in resort for any issues that may arise; personal, social or academic. Students will be given staff contact details at the welcoming meeting and know they will be on call 24 hrs and day. 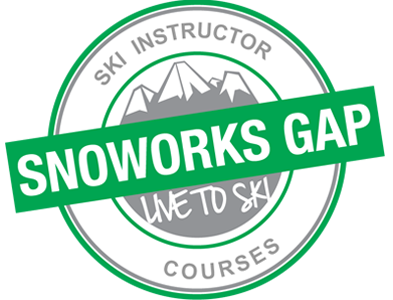 The Snoworks GAP staff live just 60m from the students during the 8-week course. In addition, contact details for the chalet staff and resort manager for Tignes Chalet Company will also be given out, as well as the numbers for all local emergency services. We also ask all students to read and agree to our Behaviour Policy as part of their programme booking. This sets the expectation of how we expect students to behave as young professionals. It includes observing and respecting chalet rules, social hours, on the slope and off the slope behaviour, drugs and alcohol.